Maine’s 200th birthday is a year away. What questions do you have about our great state that you’d like the BDN to answer? In 2020, groups across the state will be hosting bicentennial parties all year long. 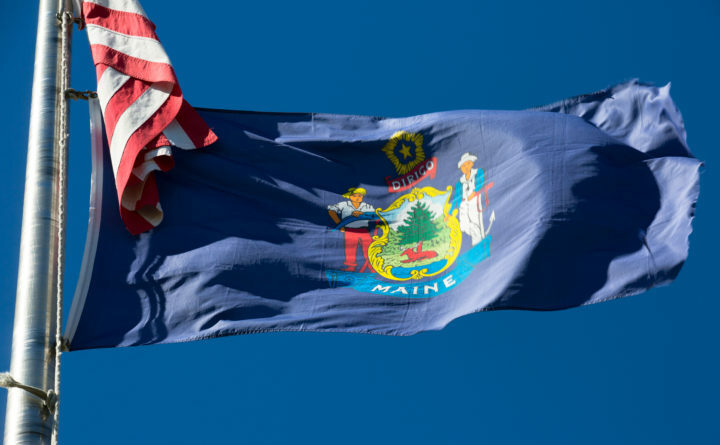 The BDN has been around for most of Maine’s statehood, so we could pull some fascinating stories from the archives, or take a historical look back on a theme, or cast ahead to what the next century will bring. And we might. But what we really want to do is to find out what YOU want to know about Maine, its history and its future. We have a year to plan, and we invite you to assign us. Tell us what you’re curious about, who you want to hear from and some fun things, too, that add to the character of what makes Maine Maine. We’ll whittle down the list, and invite you to help us choose the best questions later this spring.